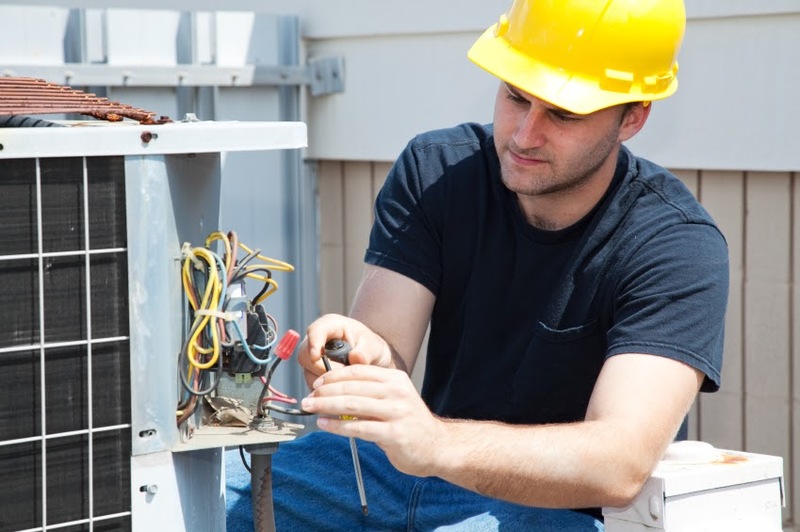 There is more to an air conditioning service in Melbourne than simply commissioning a unit and leaving the rest to the owner to figure out for themselves. At Advance Heating and Cooling we recommend a holistic approach in terms of product selection, installation and post-sales support to foster the best customer service experience. See our complete range of climate control solutions from ducted heating to evaporative cooling and more. Do you know what your dwelling or establishment needs for optimal temperature regulation? Rather than leave your investment to chance, have a chat with our experts to find an installation option that will benefit you in the long-term. We offer specialised heating and cooling solutions for commercial tenders such as apartment buildings, retirement villages and similar dwellings that can benefit from bulk installations. There are so many climate control solutions to choose from. If you are a builder, or a part of large-scale construction project, picking the right brand and model for bulk installations is an extremely important decision with numerous factors to consider. Fortunately, our experienced team is here to help you make informed decisions about air conditioning products and installations. We are also a leading supplier for replacement parts and have the professional contacts to point you in the right direction in the event that you require maintenance assistance. What happens when the air conditioner stops working? When was the last time you cleaned the return air grille? Organise an onsite assessment with our accredited service agents for fault diagnosis, preventative maintenance and compliance audits. Are you looking for compatible AC fittings? We also supply parts to expedite field operations and to help you perform DIY repairs and modifications.